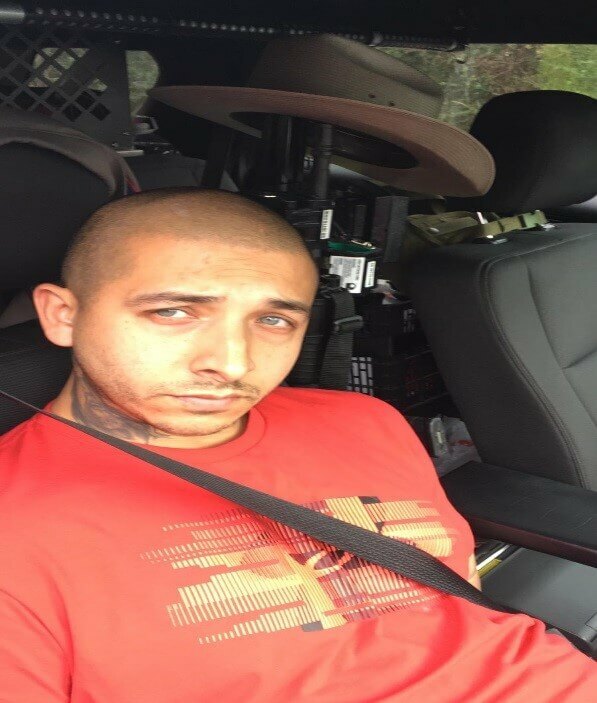 On February 5, 2019 Deputies with the Montgomery County Precinct 5 Constables Department along with the Texas Department of Public Safety and DEA closed out an investigation on a drug trafficking organization led by Joshua Reeves (32) out of Cypress, Texas. It was suspected that Mr. Reeves was a major source of narcotics for the west Montgomery County area. While conducting surveillance, Mr. Reeves and another individual went to a storage facility and were seen leaving in two separate vehicles. 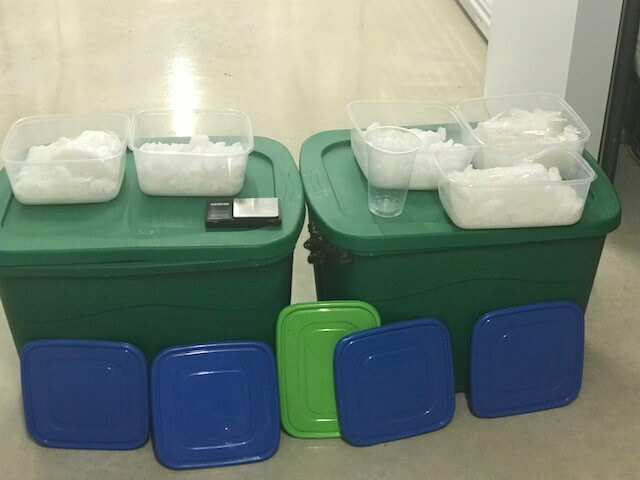 Both vehicles were stopped and 1 Kilo of Methamphetamine was found in their possession. After gathering information, Precinct 5 K9 Kaution alerted on a storage unit for narcotics that was being used by Mr. Reeves. A search warrant was obtained and executed on the storage unit. 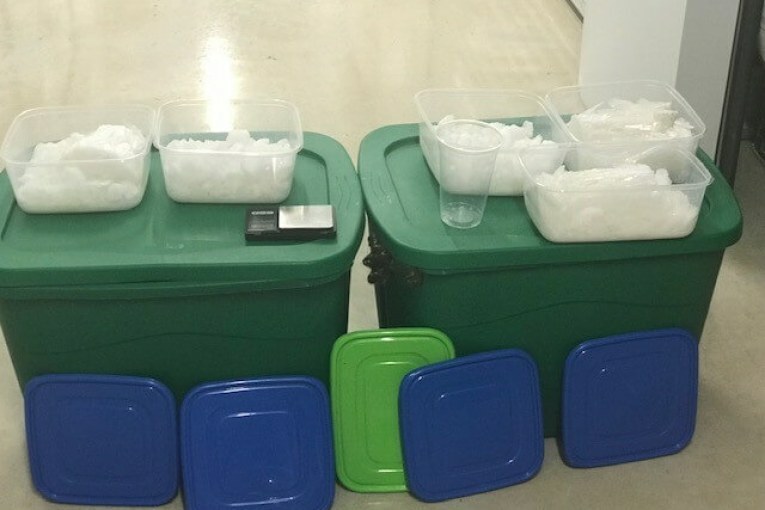 While searching the storage unit, approximately 6 more Kilos of Methamphetamine were found bringing the total of Methamphetamine seized to 15.03 pounds. Eighteen firearms were also found and seized as a result of the search warrant allowing deputies to prevent their use for future criminal activity, it was determined that at least four of the firearms had been reported stolen. Mr. Reeves was arrested and charged with a first-degree felony for Possession of a Controlled Substance and is currently being held in the Harris County Jail. If you are aware of any illegal activity please contact the Precinct 5 Constables Office at 281-259-6493 or visit our website CONSTABLE5.ORG to provide an anonymous tip.